DOMBRe will move (the digits, the bits and the bytes of) your office or entire organization across the hall, up or down a couple of floors, across the street or across the city. 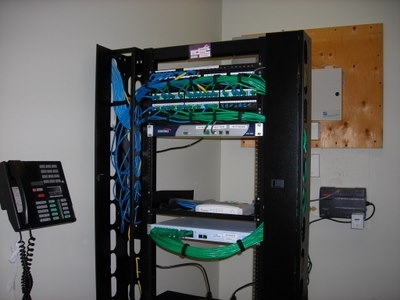 We specialize in all the digital aspects of your infrastructure to ensure that your next office move, "build-out" or renovation is highly successful! At DOMBRe we work hard with our clients and the Digital aspects of their Offices to ensure that your next Move, Build-out or Renovation is extremely successful.